U.S. department store operator Sears Holdings Corp is having trouble stocking shelves, as some vendors have fled while others are demanding stricter payment terms because of difficulties hedging against default risk. Sears’ vendors had previously benefited from support from Sears Chief Executive Eddie Lampert, who owns almost half of the company’s shares and is its largest lender. Through his hedge fund, ESL Investments Inc, Lampert invested in vendor insurance contracts worth $93.3 million in 2012, $234 million in 2013 and $80 million in 2014, according to filings with the U.S. Securities and Exchange Commission. Avenue Capital and Euler Hermes declined to comment. The dearth of market participants has made the insurance contracts more expensive and harder to come by, putting pressure on Sears’ ability to maintain a robust inventory of goods. Sears took the issue to court in June, when it sued Ideal Industries Inc after the maker of Craftsman-branded tools declined to fulfill purchase orders because of Sears' "known fragile financial condition," according to court documents. Ideal Industries declined to comment. "We actually didn't do business with Sears until they found themselves in their recent challenges," said CEO Brett Rose. "As long as they pay their bills, we'll keep shipping to them." Lampert has continued to support Sears in ways other than vendor insurance. He held about $1.7 billion in debt mainly backed by the company's real estate and inventory as of April 29, according to regulatory filings. 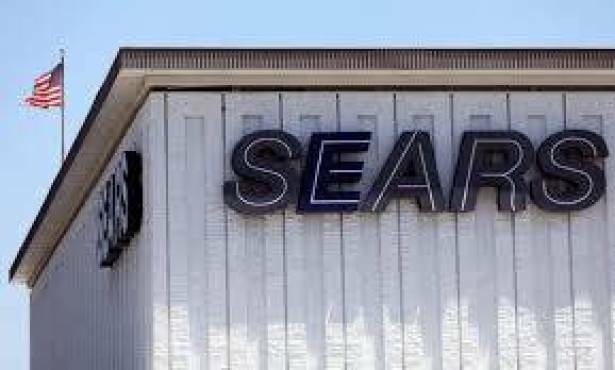 While the market for specialized vendor insurance contracts is opaque, at least one investment firm, Blackstone Group LP's credit arm GSO Capital Partners LP, is backing Sears contracts through December, according to sources with knowledge of these contracts. They did not disclose their value. GSO declined to comment.